Summer starts early for me and the other people who live on the lovely Greek island of Corfu. We went from rainy days to full on can’t step outside of the house or I’m going to melt days, really fast! The island is so beautiful right now, with all of the flowers in full bloom and the sea a lovely clear blue/turquoise colour. The tourists are here, with thousands of people coming here from all over the world. 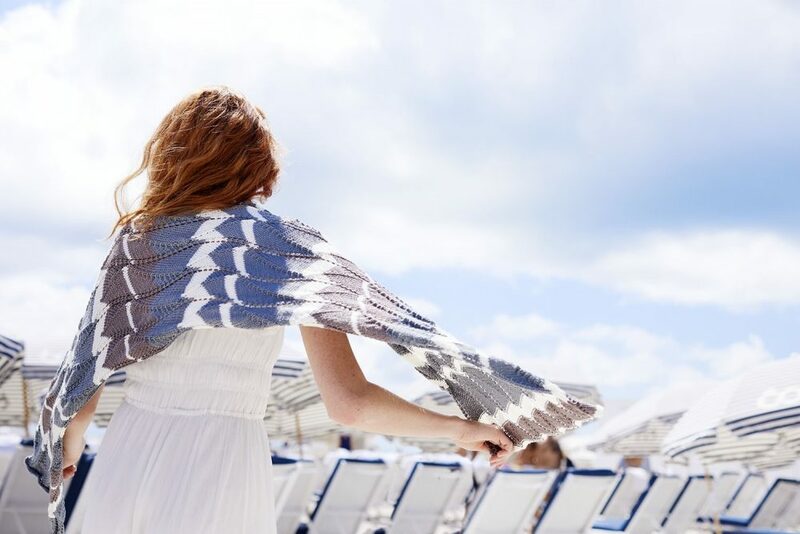 What better way of showing off your knitting skills, than with gorgeous summer knits – statement pieces you can wear at the beach, by the pool or walking through age-old Venetian streets drinking an ice cold frappe. There are also crochet patterns – take a look at my crochet pattern library and see what you can make. There are also some light summer crochet patterns for you to make for the warmer weather. 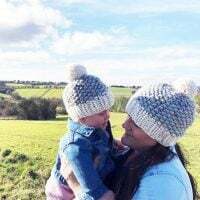 Find the perfect knitting pattern and get those needles out, this type of project will see you through lovely afternoons knitting outside. 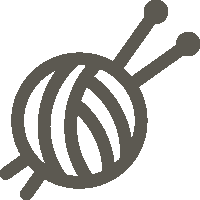 Here is a roundup of free knitting patterns sourced from the Lion Brand website, you have to create a login to be able to view the patterns and download them. This lightweight slouchy cardigan pattern, designed by Vladimir Teriokhin is available as a free download on the Lion Brand website, once you have logged in. 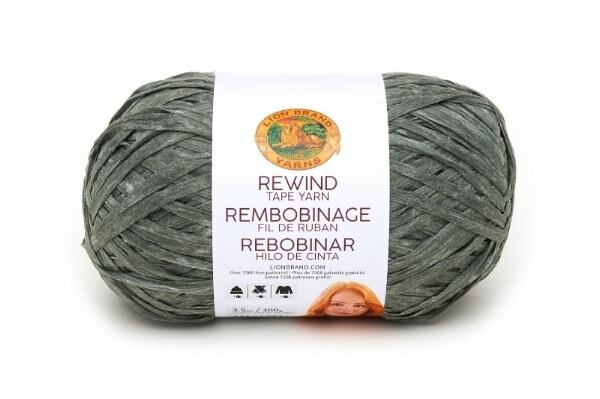 It has been knit with Lion Brand Rewind – olive you 174 and marble 106. This stunning lightweight summer cardigan has inspired me to come up with something made from this yarn in the future. 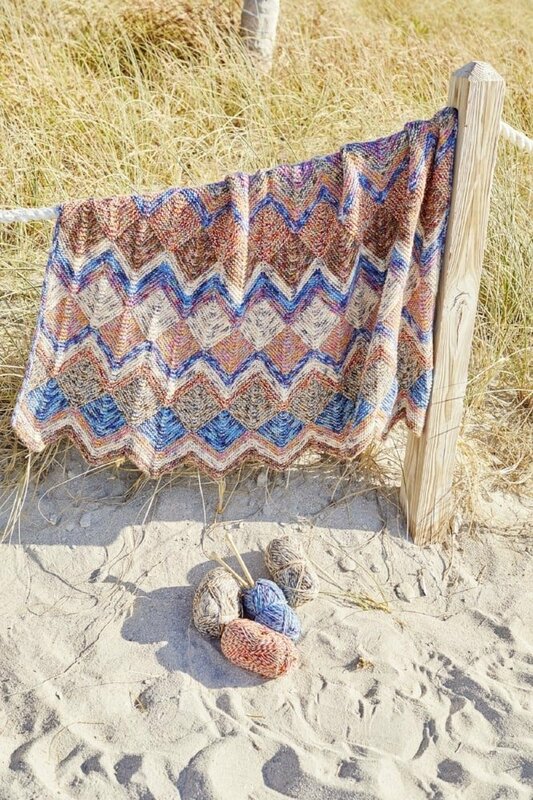 This afghan knitting pattern designed by Irina Poludnenko is a beautiful piece to take with you to the beach. This has been knit with Lion Brand Flikka in various colours. 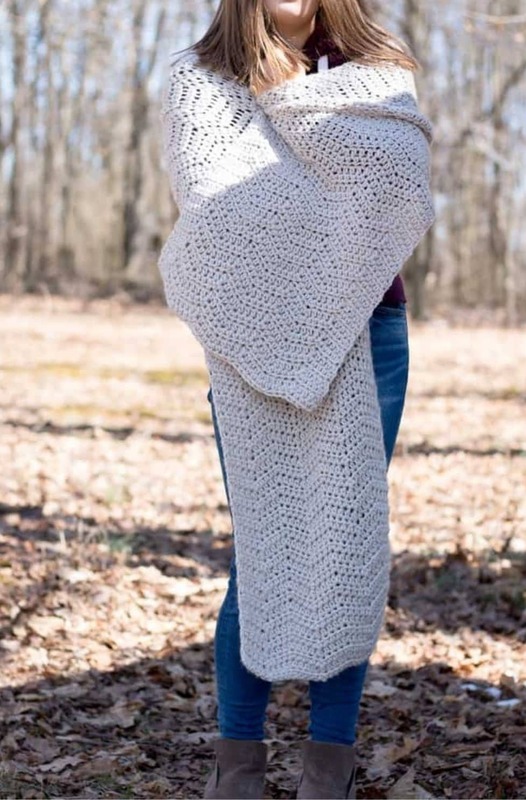 The afghan pattern below looks like a great project to make up if you want to get noticed on the beach this summer! This knitted raglan cardigan pattern by Lisa Carnahan looks like a wonderful summer cover-up. 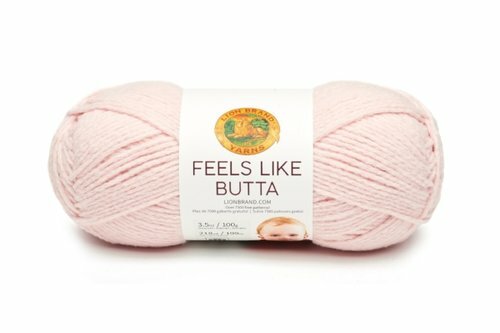 It has been knit with Lion Brand Shawl feels like Butta – Pink 101. This looks like a great lightweight cardigan to wear with a white tee and jeans for a coffee with friends at the beach. This knitted shawl pattern has pretty colours and an easy stitch for beginners. 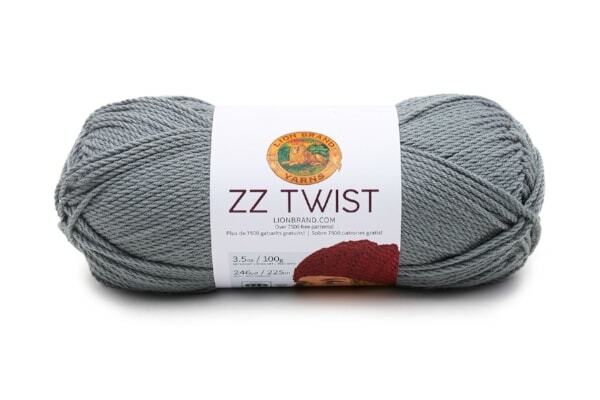 It has been knit with Lion Brand ZZ Twist in three colours. This looks colourful and fun, perfect for summer and to wear with neutrals at the beach. This knitted cardigan pattern, designed by Vladimir Teriokhin looks like a good pattern for any beginner knitters, looking for a project other than hats or cowls. It has been knit with Lion Brand Flikka – toucan. This cardigan looks like a great piece to throw on over linen pants for a relaxed look. This summer bolero pattern, designed by Irina Poludnenko looks amazing! Made with a cotton taupe yarn (I just love that colour, especially to go with white or denim) this bolero could be worn anywhere. 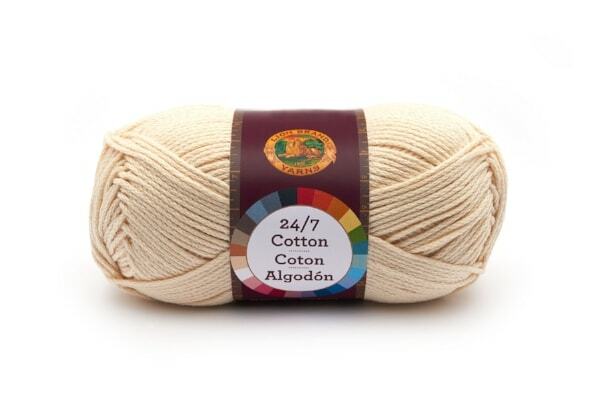 It has been knit with Lion Brand 24/7 cotton in taupe 122. This bolero looks just right for summer! 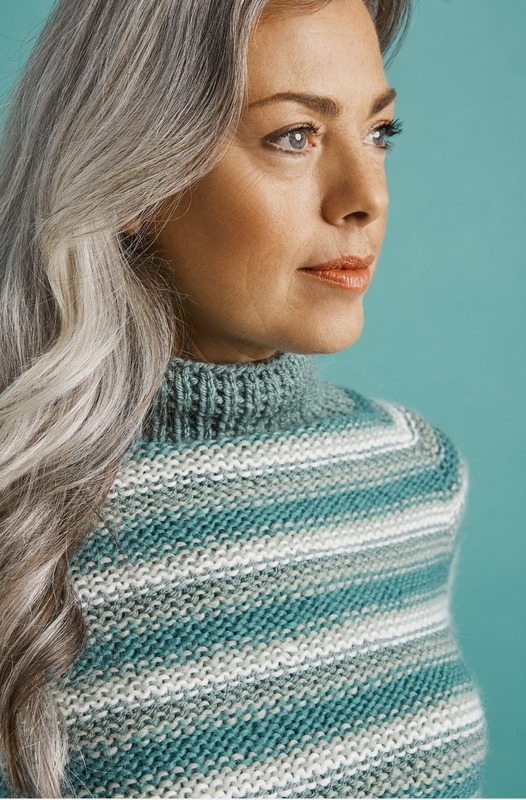 This drop stitch summer pullover knitting pattern, designed by Heather Lodinsky is great for anyone looking to get started with more intricate stitches. 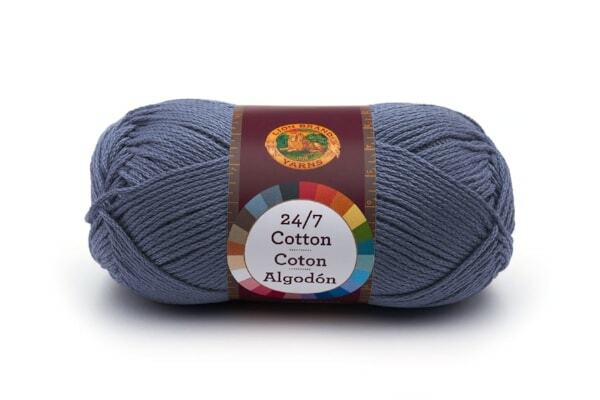 It has been knit with Lion Brand 24/7 cotton in denim. 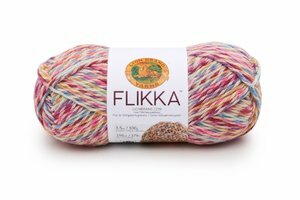 There are so many colours in this yarn that I want them all! 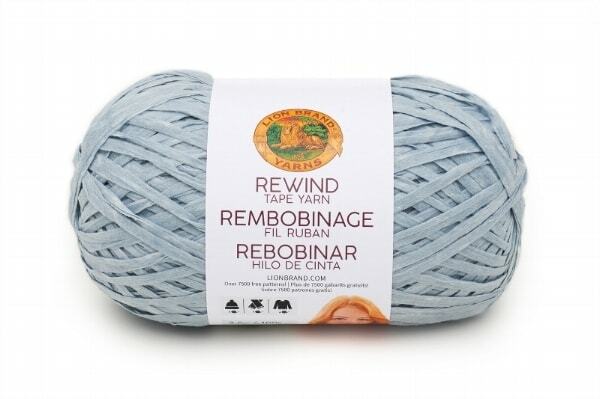 This yarn is so soft and light, you will enjoy knitting with it and soon want more. Wear over your one-piece at the beach this summer! This knit summer top pattern designed by Lisa Carnahan is fantastic for any beginners, as it uses basic knitting stitches. 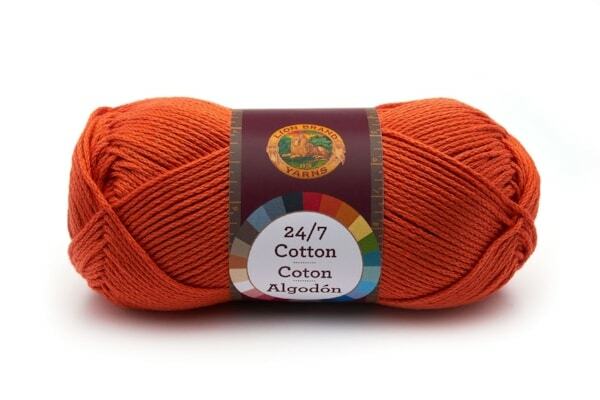 It has been knit with Lion Brand 24/7 cotton in tangerine and ecru. Wear with shorts or linen pants on a visit to town on your vacation. 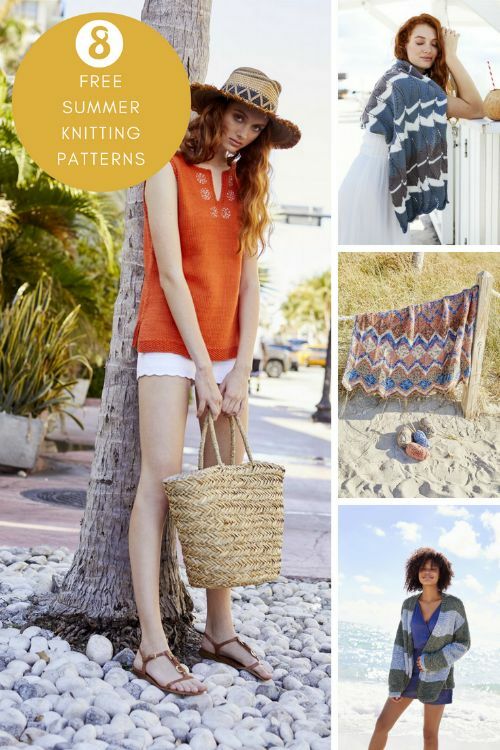 I hope you have enjoyed this roundup of easy breezy summer knits and that it has inspired you to make something new for the season.